This medication is used alone or in combination with an immunosuppressant (such as methotrexate) to treat certain types of arthritis (such as rheumatoid, psoriatic, juvenile idiopathic, and ankylosing spondylitis). Some brands of this medication are also used to treat a skin condition called psoriasis. These conditions are caused by an overactive immune system (autoimmune disease). The immune system attacks the body's own healthy cells, causing inflammation in the joints and skin. 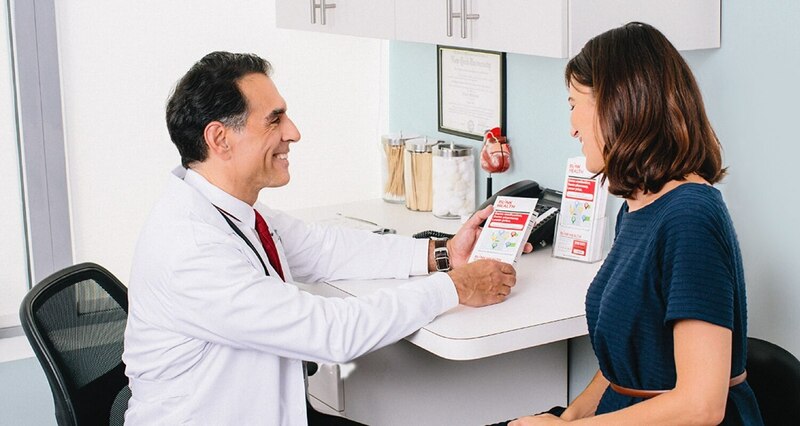 Etanercept controls your body's defensive response by blocking the action of a certain natural substance (TNF) that is used by the immune system. Treatment decreases redness, itching and scaly patches in psoriasis as well as the pain, swelling and stiffness of joints in arthritis. This medication can stop the progression of disease and joint damage, resulting in improved daily functioning and quality of life. This medication treats but does not cure autoimmune diseases. Symptoms usually return within 1 month of stopping the medication.